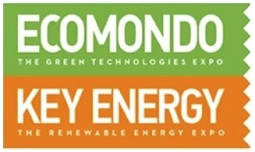 Plan your visit to the Fiera Ecomondo – Key Energy in Rimini. For any details contact us on: info[at]studiorinnovabili.it. We look forward to talking to you.